Nice home sitting in the heart of Moscow. Completely renovated. New floors, appliances, fresh paint. 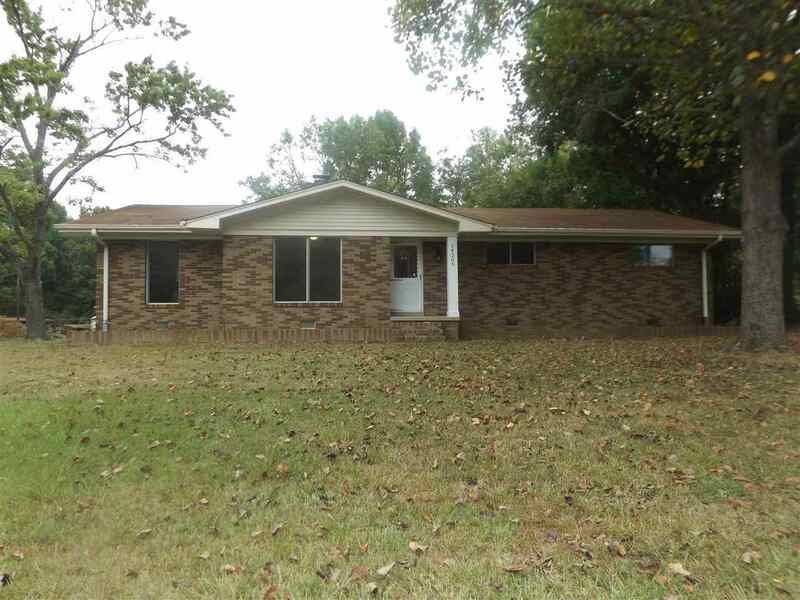 3 Bedrooms, 2.5 baths, Formal Dining room, Office or play room. Bedrooms are large!! Over sized Laundry Room. Half bath has lots of extra storage space. Basement. Large Lot with concrete patio, and Storage building.